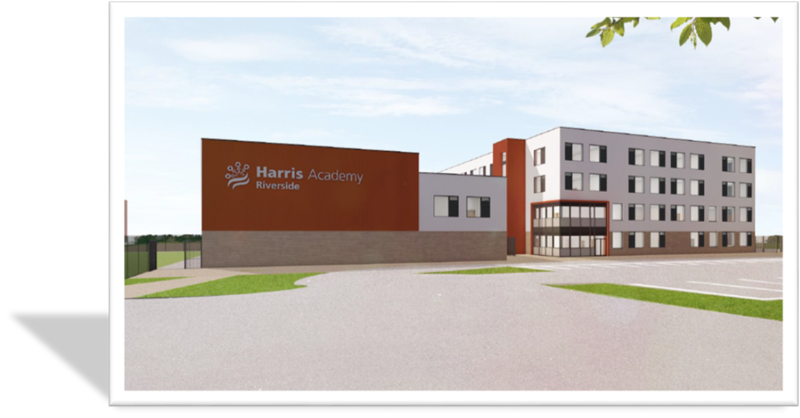 Harris Academy Riverside is a brand new secondary school opening in September 2017. We will be a sister academy to Harris Academy Chafford Hundred, where our Head of Academy Andrew Betts has worked since 2002. Nicky Graham will be joint Executive Principal across both academies. 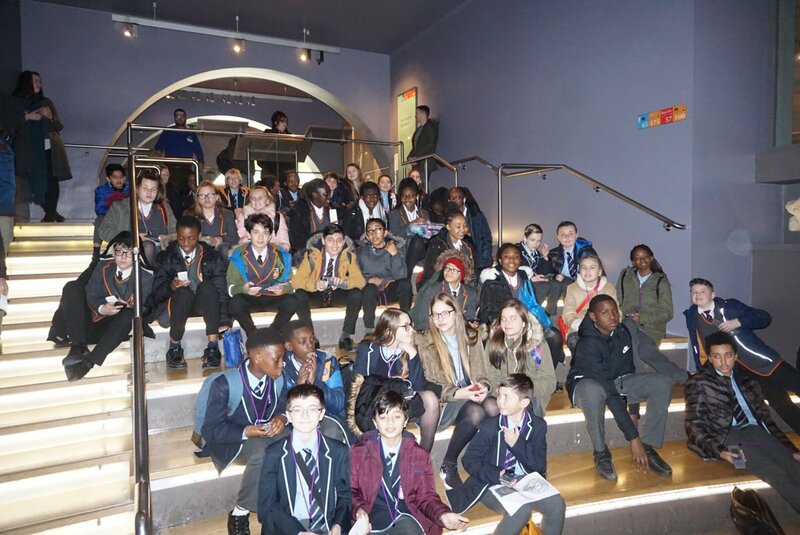 Read our 'Head's BLOG' here to stay abreast of developments or look under the 'For parents and carers' tab. We will have a brand new building in time for September 2019. 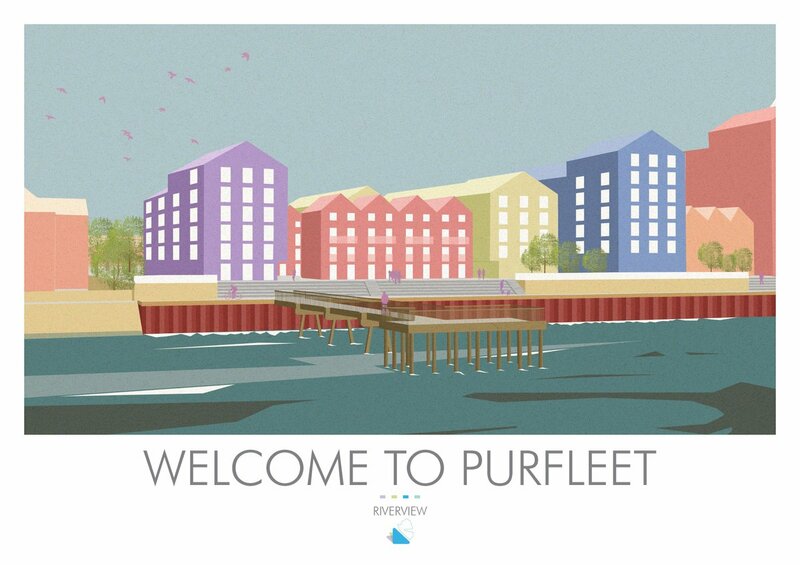 This will be built as part of the regeneration of Purfleet town centre. As a purpose-built space, it will be modern and welcoming with specialist facilities in science, sport and the arts. 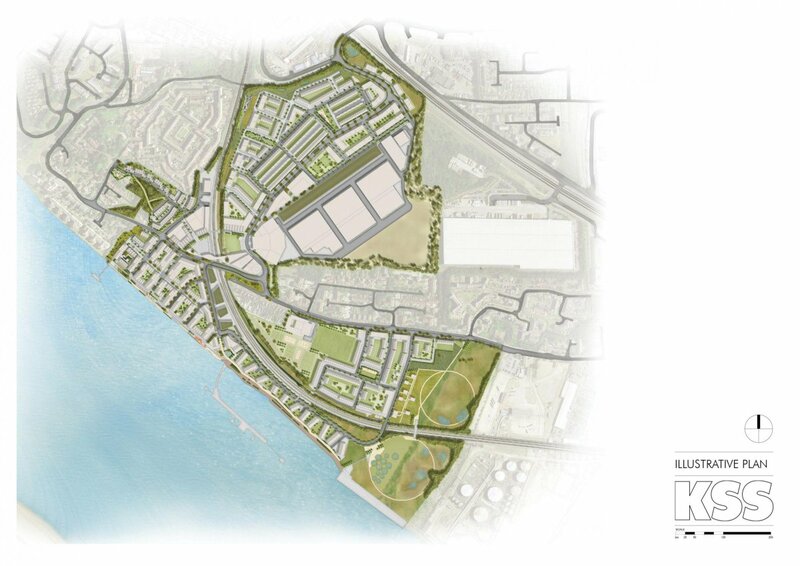 Thurrock Council and the Purfleet Centre Regeneration team are working hard to deliver the new academy as one of the first buildings at the heart of the community. Before our permanent home is ready, we will open in a self-contained area of the newly built Harris Primary Academy Mayflower. 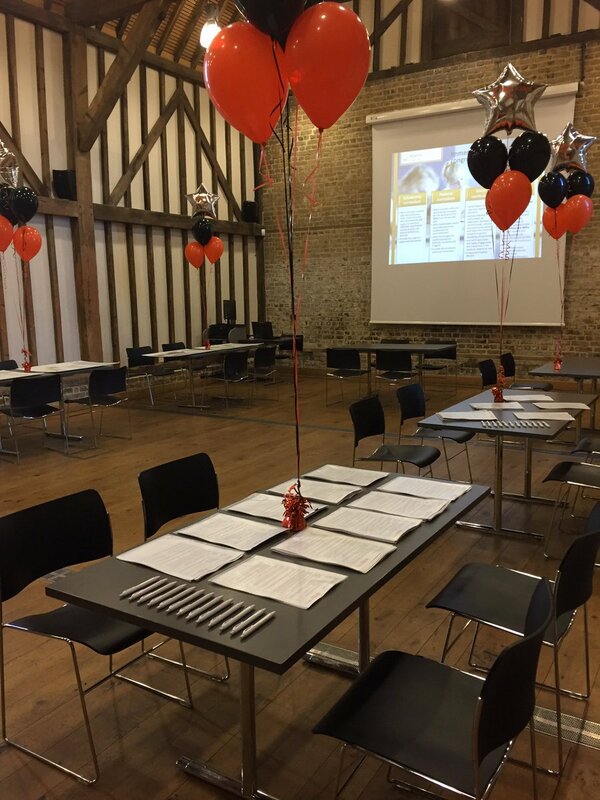 Our consultation on the new academy is now closed but please click here to download our Consultation Brochure for more information.